Imagine a restaurant that always has some empty tables. 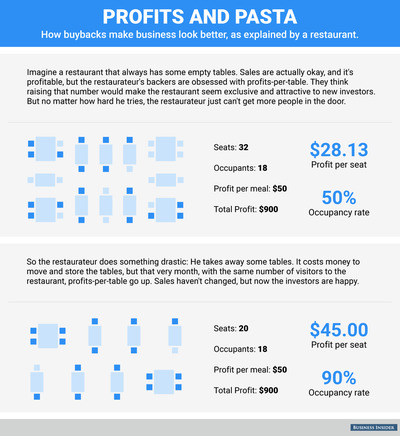 Sales are actually OK, and it’s profitable, but the restaurateur’s backers are obsessed with profits per table. 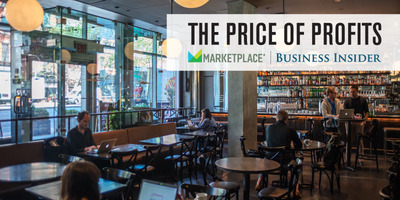 They think raising that number would make the restaurant seem exclusive and attractive to new investors. But no matter how hard he tries, the restaurateur just can’t get more people in the door. So he does something else: He takes away some tables. 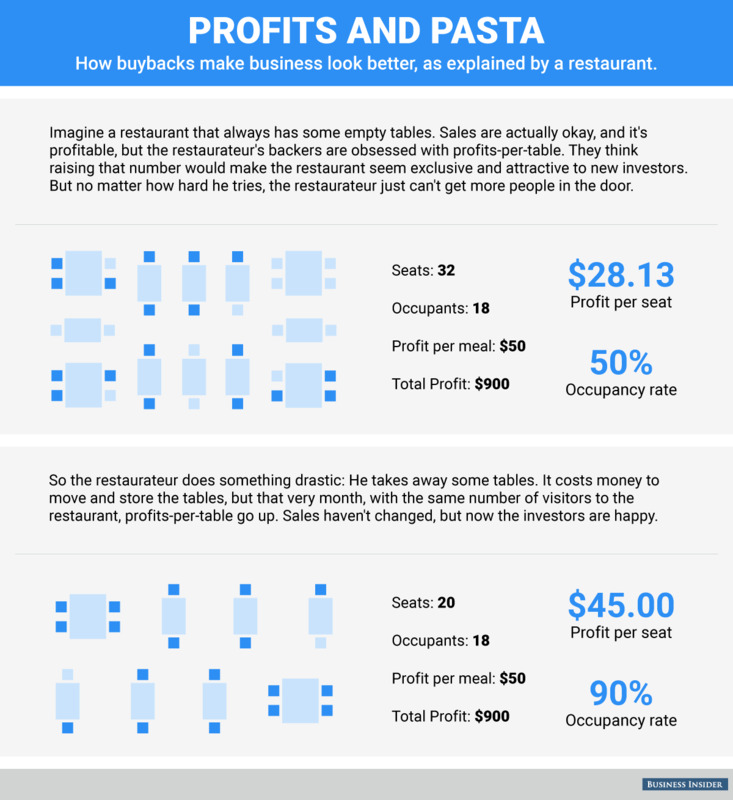 It costs money to move and store the tables, but that very month, the same number of people visit the restaurant, and profits per table go up. Sales haven’t changed, but now the investors are happy. If this bothers you, consider that it’s exactly like something public companies in America do every day. Colloquially called buybacks, share repurchases — in which a company uses its own cash to buy its own stock — are all the rage these days. Pushed by shareholders, US businesses spent $2.1 trillion on buybacks in the last five years, according to research from HSBC. That’s $2.1 trillion not spent on training employees, building new factories, or paying off borrowings. It’s not even directly being handed back to shareholders in a dividend that could be reinvested. Buyback proponents say they reward these long-term shareholders by effectively increasing their ownership of the company, and they help boost the value of a stock by raising the company’s earnings per share. And when there’s no other compelling use for a company’s cash, this is a better alternative than risky spending on takeovers or other big investments. Neilson Barnard/Getty Images for New York TimesCarl Icahn, chairman of Icahn Enterprises. But the other view on buybacks is that — like the restaurant removing tables — their only impact is in making things look better than they seem. 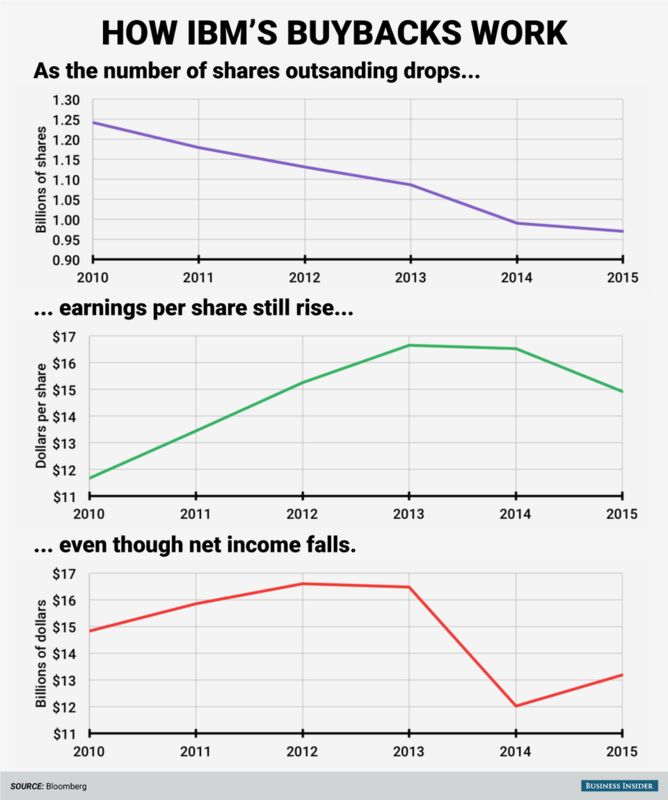 Yes, earnings per share rise, but that’s not because earnings are growing. Even their fiercest proponents — somewhat hypocritically — say they’re overused. Icahn also said in the interview that he thinks one reason this is going on is that executives are paid with stock, and they think buybacks will boost the value of that stock. But all the evidence shows that — in recent years — they have not actually helped boost stock values at all. For most of the stock market’s history, buybacks were actually illegal — considered to be insider trading — the thought being that if you ran the company, you would have nonpublic information to know when to buy shares. This changed in 1982, when the Securities and Exchange Commission passed rule 10b-18, which, despite a few mechanical restrictions, opened the gates for companies to begin to repurchase shares en masse. Buybacks then became a part of the corporate lexicon, and for a while they did well. Numerous studies found that in the 1990s, companies that completed buybacks outperformed the broader market. Soon, buybacks became increasingly popular, crossing the $100 billion-per-quarter mark in 2006 and taking off after the recession in 2008-2009. Today, everyone from the aeroplane-maker Boeing to the pharmaceutical company Gilead Sciences are repurchasing shares. After being pushed by Icahn, Apple is in the midst of a multibillion buyback program, spending roughly $3 billion in the first quarter of 2016 alone. And a growing number of companies are borrowing money to fund the repurchases. This use of debt also presents a few new issues for firms doing repurchases. On the basic level, as Jonathan Glionna at Barclays noted recently, if it becomes harder to borrow (which appears to be happening), the spigot that allows the face-saving buybacks will be shut off. Analysts have been concerned about the historic size of US companies’ debt for some time, and buybacks are contributing to this burden — again without doing anything to grow a business or generate additional cash flow that could help make sure the debt is paid down. 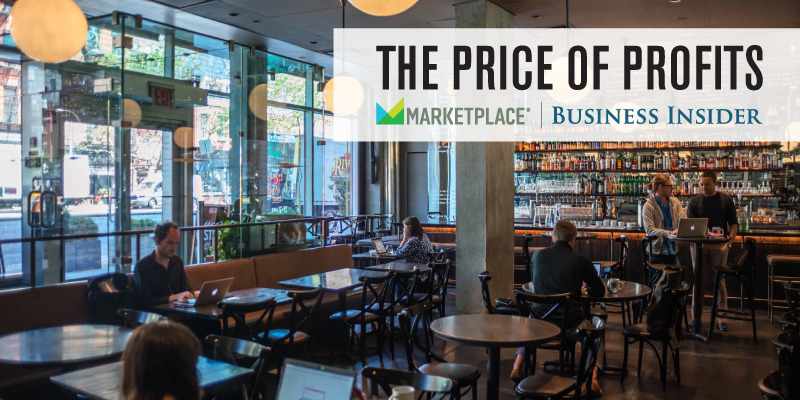 Think of it in terms of the restaurant: If the restaurateur had taken a loan to remove the tables, he’d have debt to repay, but no additional income to pay it with. Why are companies buying themselves? There are a two answers to this question — one theoretical, one practical. Companies don’t want to just sit on money, much for the same reason that investors don’t like holding piles of cash either: Inflation erodes the value of the cash, so putting it to work makes sense. During periods of economic growth, it is better to allocate profits to capital (like a factory) or labour. This is an investment in the future of the firm, but it is also risky because the economy could worsen. 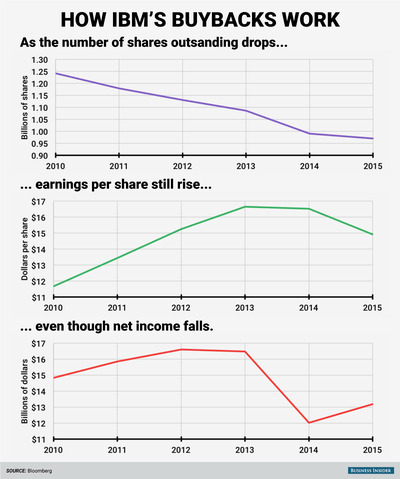 So in periods of economic uncertainty — like right now — companies choose to give cash to shareholders instead. Theoretically that all sounds great, but practically speaking, a company engages in buybacks because its stock is cheap. For instance, every time Berkshire Hathaway’s share price falls under a certain level, Warren Buffett said that he automatically snaps up shares. Critics of buybacks say they’re the easiest way to game the system and come in above EPS forecasts, thus making a company look better. Since EPS is generated by dividing profits by shares in the market, if you shrink the number of shares, the EPS will rise. One company that has faced scathing criticism over this issue is IBM, in particular from billionaire investor Stanley Druckenmiller. IBM spent $4.6 billion in buybacks last year alone, and $125 billion in the decade prior, according to Reuters. Here’s what it has to show for its efforts: In the past five years, its total share count is down by about one-fifth, and earnings per share are up 15%. But actual net income in the same period? Down 11%. Sales have fallen, too. Druckenmiller, who has been betting against IBM since 2013, cited the buybacks (rather than investment in the business) as a factor when he first made his case publicly against the company. And lately he has argued that this use of capital is a problem across corporate America. Whatever the reason companies are buying back their own stock, it is becoming on of the biggest trends of the post-financial-crisis stock market. According to research by HSBC, buybacks have been the largest source of net demand for the stock market since 2009. The problem is that the buybacks may not be working. According to data from FactSet’s Andrew Birstingl, the performance of companies engaging in buybacks has been disappointing. “In the past year, companies repurchasing shares saw an excess weighted cumulative return of -1.9% relative to the benchmark, while companies not repurchasing shares saw a return of 9.8% relative to the benchmark,” Birstingl wrote in his quarterly look at buybacks. On a three-year horizon, those companies buying back shares ended up with a -2.9% return against a gain of 11.5% for those not doing repurchases. IBM, incidentally, has lost about $50 billion in market value since the end of 2013, or about 30%. Additionally, a study by Inmoo Lee of the KAIST College of Business, Yuen Jung Park of Hallym University, and Neil D. Pearson of the University of Illinois at Urbana-Champaign found that companies that completed buybacks outperformed the benchmark prior to 2001. Firms that completed share repurchases between 2002 and 2006, however, have not generated any better returns since that time than those who did not. Based on this research, for both the short- and long-term, buybacks aren’t helping share prices. 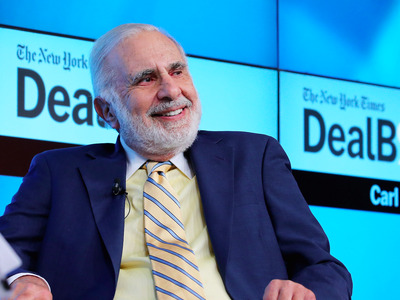 However, it is very plausible that in recent years, firms are more pressured to return cash back to investors who are aware of the market’s positive reaction to buyback announcements and want to earn even higher returns after experiencing positive returns as Carl Icahn pressed Apple to buyback more shares. Alternatively, it is possible that managers whose compensation is tightly linked to stock performance become more aware of buyback’s positive announcement effects in recent years and use buyback announcements to boost up stock prices for their own benefits. If these non-fundamental related motivations drive buyback waves in recent up markets, we would expect poorer performance of these. In other words, all those theoretical capital-allocation reasons mean nothing. It’s about image.